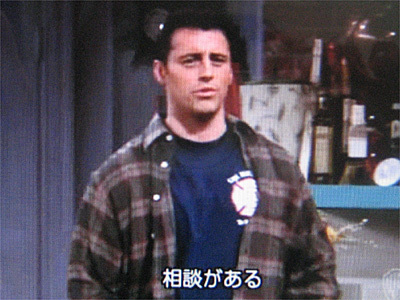 1.Joey: Hey, Chandler, you got a minute? I-I really need to talk to you. 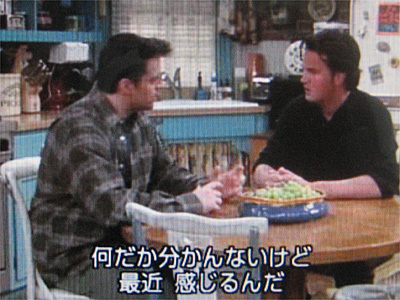 2.Chandler: Oh! 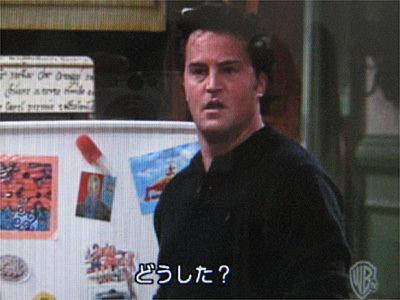 Uh, yeah! Is this a cold pizza talk or a leftover meatloaf talk? 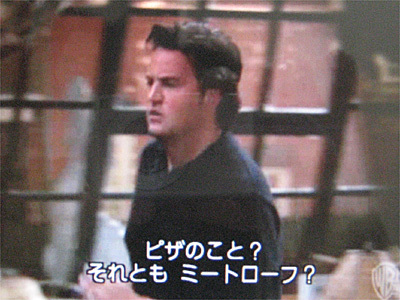 4.Chandler: Oh my God, what's up?! 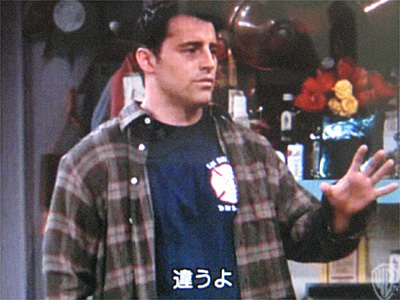 Oh my God（マジ！）, what's up（どうした？！）? !